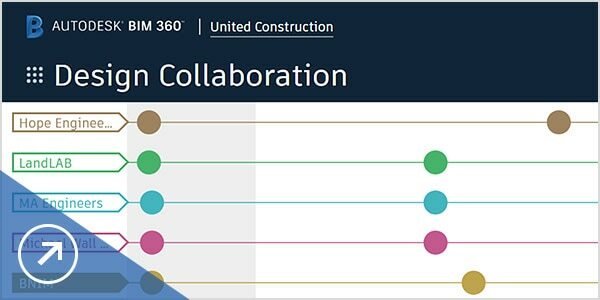 BIM 360 Design enables real-time secure Revit collaboration and data management across the project lifecycle—whether within one firm or across multiple firms. 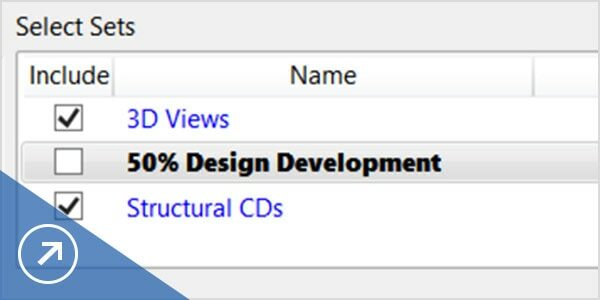 Securely co-author a Revit model within one firm or across multiple firms and control the exchange of work-in-progress data. Understand changes between design iterations. 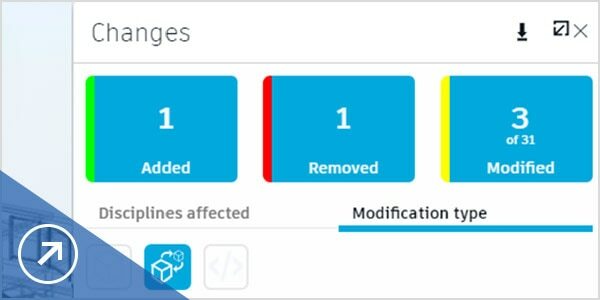 Navigate change information by team, project phase, or building level. Facilitate model exchange and deliverable co-ordination between teams on a common data platform. 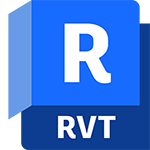 Centralise Revit collaboration and project data management on a common data platform. Unlimited storage space for all your project data. Curate and share packages on a project timeline for tracking and accountability. 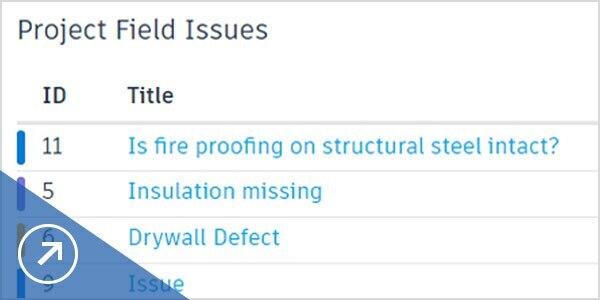 With multiple permission and access levels, you can manage access to folders and projects by user, role, or firm. Add mark-ups and assign issues to team members to resolve design problems or clarify information. Review design development from your browser, tablet, or mobile device with the extended team at any time. 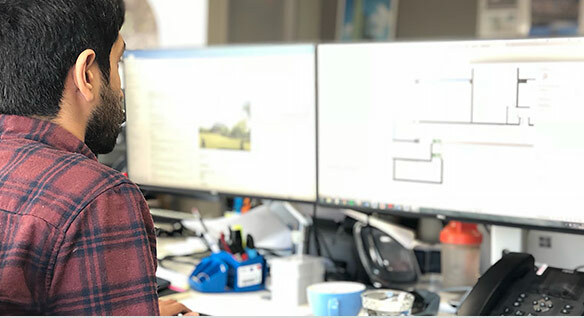 BIM 360 Design helps this multifirm, public-private partnership, design-build project stay connected and on the same page. 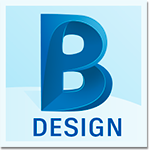 BIM 360 Design helps leading architecture practice boost productivity by 25% and flexibly resource projects, regardless of location. 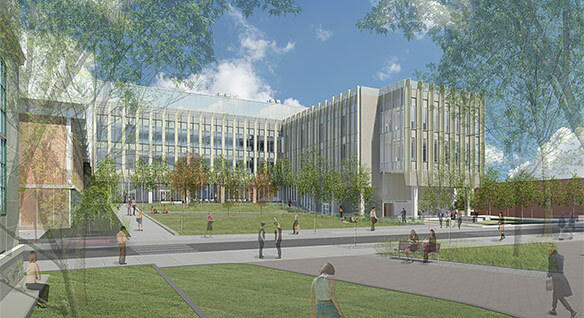 Cloud-based BIM collaboration saves BuroHappold 90% on costs and 20% on time on the Brown University Engineering School.